During his video review of the device, tech YouTuber Marques Brownlee discovered that Animoji will still work when the TrueDepth camera sensor is covered. It will only stop working if you cover the regular front-facing camera. In other words, it doesn’t seem there’s a clear reason Animoji can’t work on the iPhone 8 and 8 Plus. Was Apple lying to us this whole time? Well, no, not quite. Animoji use ARKit and – as seen in the YouTube video above – the single front camera can at least temporarily suffice for face-tracking. However, Apple currently doesn’t allow ARKit to work on the front camera for any iPhone other than the iPhone X.
Apple has confirmed that the Animoji feature does make use of the TrueDepth camera some of the time. Specifically, the phone uses the TrueDepth camera periodically to make a map of the user’s face, especially on start up. 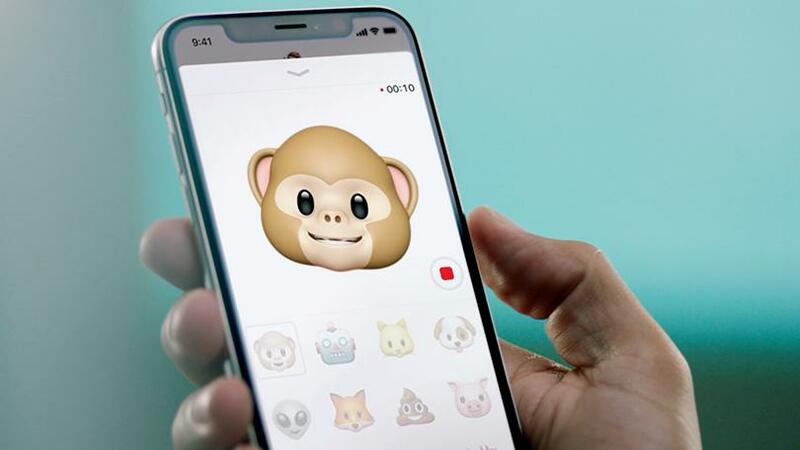 It then uses the standard RGB front-facing camera to track the user’s face in real-time, enabling the Animoji feature. While some kind of Animoji feature could theoretically be enabled on older iPhones, it wouldn’t work nearly as well without the TrueDepth camera, which seems to be why Apple chose to limit Animoji to the iPhone X.